Carolyn is Empires event, public relations and recruitment manager. Carolyn comes with experience in communications, copywriting, public relations, marketing and events coordination across a number of sectors, including working in the UK. In 2003 Carolyn moved into the recruitment space, eventually successfully commencing and operating her own recruitment company specialising in the Financial Services market. 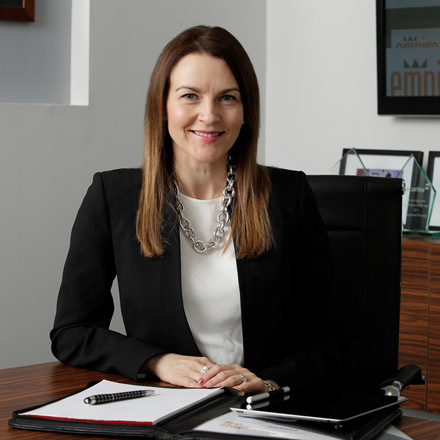 After having children, she decided to employ her broad skills in the family business at Empire, and in addition to managing the events and PR of the business is also in charge of the recruitment process. Carolyn holds a Bachelor of Arts degree with a major in Public Relations from Curtin University and is Empire’s Events and Public Relations Coordinator.